Gregory was able to convince the Air Corps to purchase an improved version of the VS-300. Known as the XR-4, it would become the military’s first helicopter. The Army officially accepted the XR-4 in May of 1942 (Gregory, 1944). Around this time, Gregory was named the Chief of the Aircraft Project Section and his duties increased. Not only did he continue to evaluate new helicopter designs, but he was also one of the primary test pilots for the XR-4. These test flights included bombing trials, development of pontoon landing gear, testing of the service ceiling and showing off the new aircraft to senior military officials. 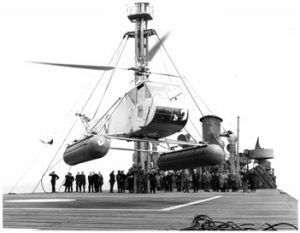 In May of 1943 a demonstration was arranged to show the helicopter’s ability to land on a ship. German submarines were becoming a huge problem and it was envisioned that helicopters could be used to counter this threat. The S.S. Bunker Hill was a tanker ship that had the middle portion of her deck converted to a landing area. On the morning of May 6th the ship was stationed in Long Island Sound, offshore from the Sikorsky Factory. Gregory skillfully piloted the XR-4 between the Bunker Hill’s superstructure forward of the landing area and the mast and stays at the rear of the ship to accomplish the first American helicopter shipboard landing. Over the next two days his expert piloting allowed him to accomplish numerous landings using different approach angles, relative wind combinations and ship speeds (Gregory, 1944). The Bunker Hill tests helped set the stage for another set of shipboard tests conducted two months later on a newly developed flight deck installed on the S.S. James Parker. Under Gregory’s leadership the Army helicopter developed quickly. Less than two years after the XR-4 had been accepted the XR-6 was flying. This aircraft had much improved performance, capability and reliability. On March 2, 1944 Gregory flew an XR-6 on a nearly 400 mile nonstop flight from Washington National Airport, DC to Patterson Field, OH. This flight unofficially broke three world records for distance, duration and speed (Gregory, 1944). Gregory left Wright Field in 1945 and went on to hold various jobs in intelligence, operations and policy making. During the latter part of his career he graduated from the Armed Forces Staff College, Industrial College of the Army Forces and Strategic Intelligence School (Official Air Force Biography, 1956). Later assignments included being a member of the Air Force contingent on the Aeronautical Research and Development Board, senior military member in the Office of the Chief Scientific Advisor and as an air attaché in Paris. After being promoted to brigadier general, Gregory’s last assignment was as the Commander of the Air Force Office of Scientific Research. In 1958, Frank Gregory retired from the Air Force as a brigadier general. Gregory moved to Tulsa, OK, initially working as a vice president for Midwestern Industries, which eventually became the Telex Corporation. Later jobs included president of the Tulsa based Crane Carrier Corporation and president and chairman of the board of the World Resources Corporation (Obituary, 1978). Gregory died in 1978 and was interred in Arlington National Cemetery. 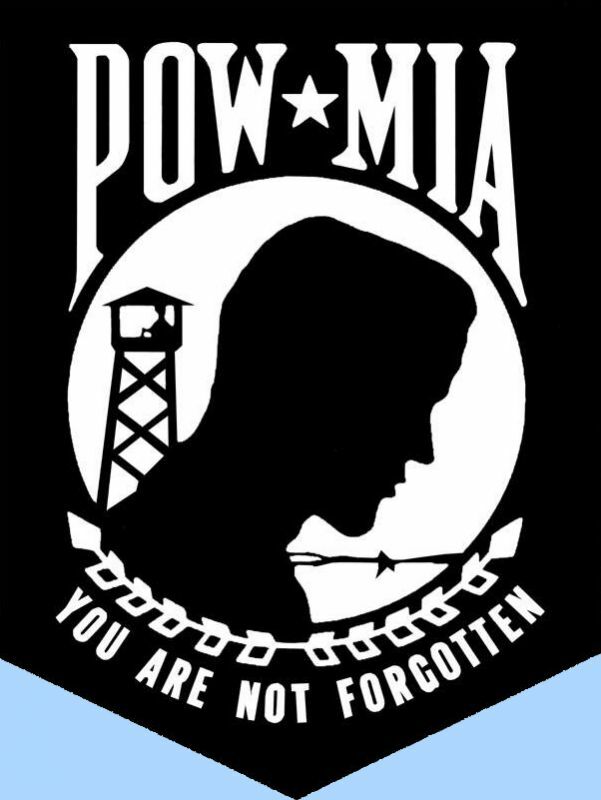 He compiled an impressive list of military and civilian awards which included the Legion of Merit, Bronze Star, Air Medal and French Legion of Honor. In 1944, Gregory was given the first Thomas H. Bane award by the Institute of Aeronautical Sciences. He received the Bane Award “for his contribution to the military and commercial development and use of the helicopter” and it was presented by Dr. Igor Sikorsky (Helicopter Expert, 1944). Also in 1944, Gregory and Dr. Sikorsky became the first two honorary fellows of the American Helicopter Society. Gregory wrote a book titled “Anything a Horse Can".